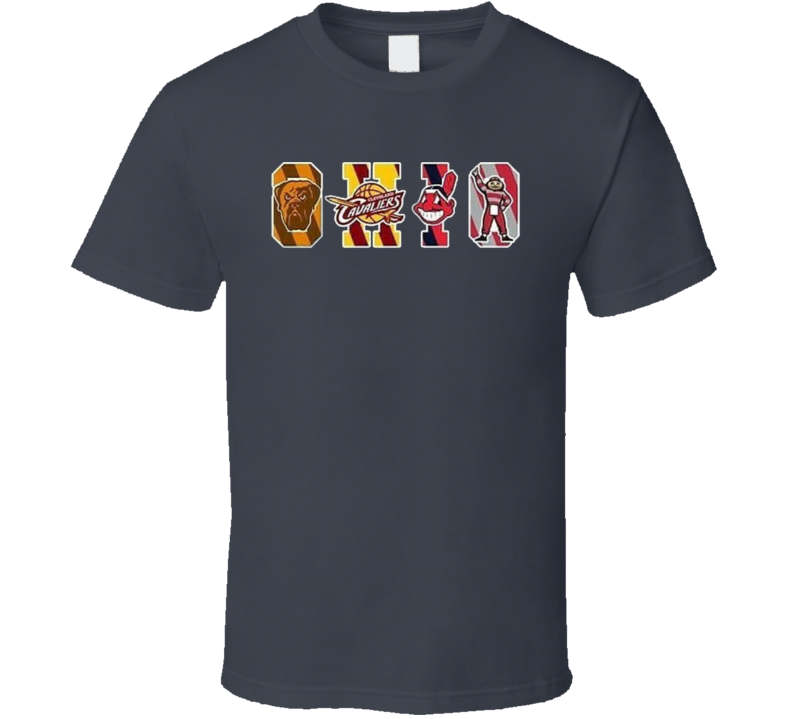 Cleveland Ohio State Sports Teams Basketball Football College Baseball Tshirt is available on a Charcoal Grey 100% Cotton Tee. 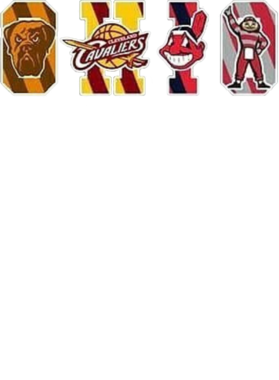 The Cleveland Ohio State Sports Teams Basketball Football College Baseball Tshirt is available in all sizes. Please select your desired shirt style and size from the drop down above.